YOU CAN PULL THE WOOL OVER THE EYES OF THE PEOPLE. The Duke summoned his chief magnates to a council at Rouen with the intention of outlining his plans and drumming up support for a Norman invasion of England. The reception to his war plans was chilly to say the least, ‘an unimpressive presentation that failed to address how the money would be raised for such an enormous venture’ said one Earl. ‘It’s fine riding off across country to besiege a castle but overseas is something else and there are more like me that feel the same’. ‘Easily led, fickle, no spine’ were just some of the comments that were heard on the streets of Rouen that night. ‘Dragging the common man into another war just so that the rich can line their pockets even more. It’s us that has to do the real fighting’ was heard more than once. The mood was sombre after the decision of the Council was read out from the steps of the Cathedral. and the Conqueror is getting anxious. It was a valiant effort that much cheered the volunteers atop the city walls. 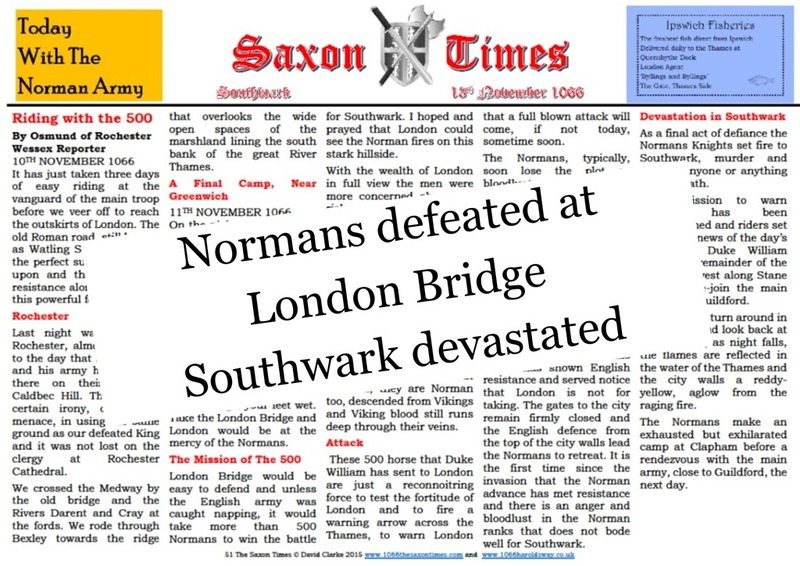 Duke William may have hoped to seize the city by surprise, or it may have just been a diversionary tactic but in the aftermath of the so called “Battle of Southwark” the heinous Normans, true to form, sacked and burnt Southwark. 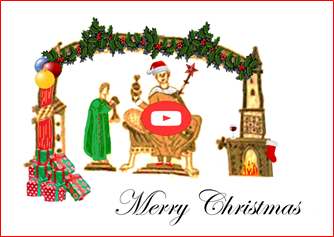 By the morning, the fires had died and the Normans had gone. 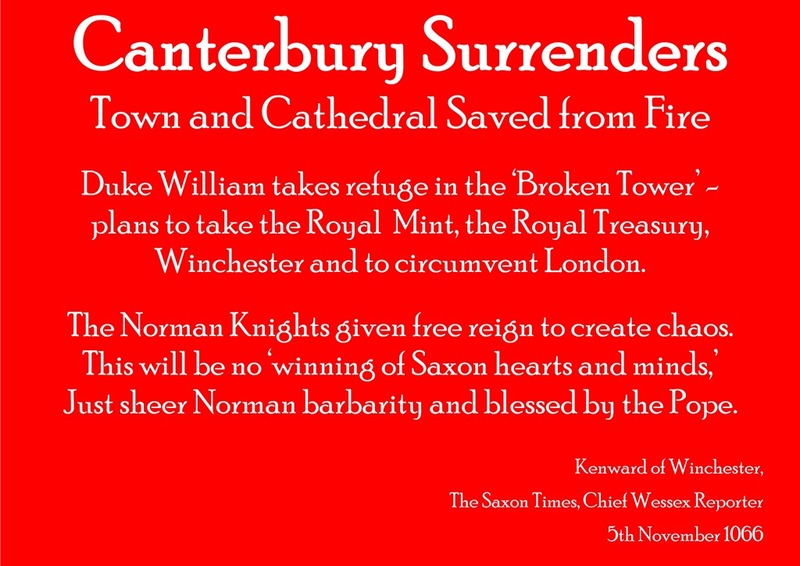 This excerpt is taken from the pages of The Saxon Times, Newspaper of the Year, 1066 and is included in The Saxon Times Resource book of downloadable resources.